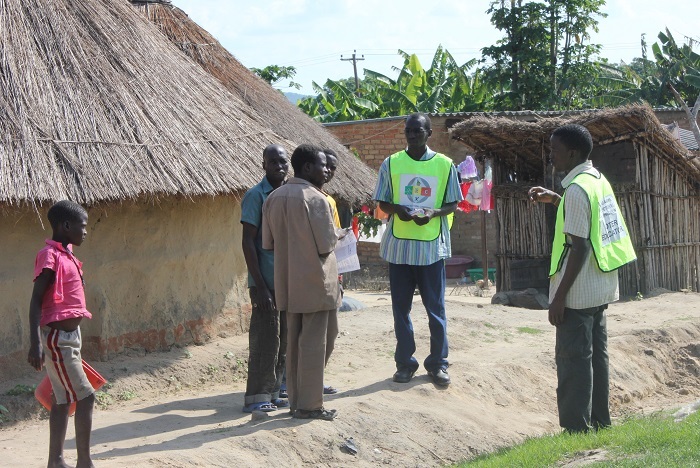 Delimitation is the process of dividing the country into constituencies and wards for the purposes of elections of persons to constituency seats in the National Assembly and of councillors to local authorities. The process is carried out in terms of sections 160 and 161 of the new Constitution. 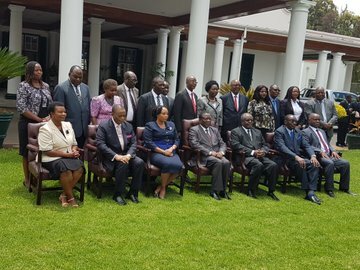 For the purpose of electing Members of Parliament, the Zimbabwe Electoral Commission must divide Zimbabwe into two hundred and ten constituencies. 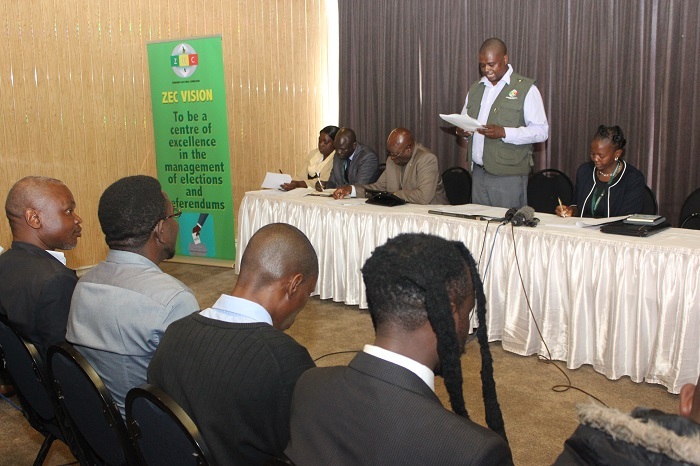 For the purpose of elections to local authorities, the Zimbabwe Electoral Commissionmust divide local authority areas into wards according to the number of members to be electedto the local authorities concerned. 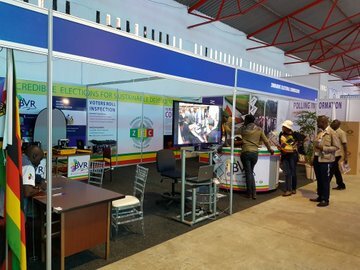 Once every ten years, on a date or within a period fixed by the Commission so as to fall as soon as possible after a population census, the Zimbabwe Electoral Commission mustconduct a delimitation of the electoral boundaries into which Zimbabwe is to be divided. If a delimitation of electoral boundaries is completed less than six months before pollingday in a general election, the boundaries so delimited do not apply to that election, and insteadthe boundaries that existed immediately before the delimitation are applicable. 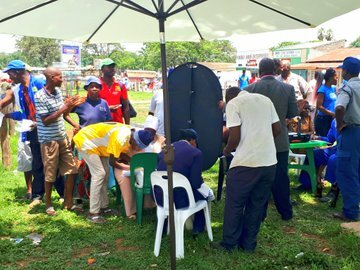 The boundaries of constituencies must be such that, so far as possible, at the time ofdelimitation equal numbers of voters are registered in each constituency within Zimbabwe. The boundaries of wards must be such that, so far as possible, at the time of delimitationequal numbers of voters are registered in each ward of the local authority concerned. and to give effect to these considerations, the Commission may depart from the requirement thatconstituencies and wards must have equal numbers of voters, but no constituency or ward of the local authority concerned may have more than twenty per cent more or fewer registered voters than the other such constituencies or wards. (c) any further information or particulars which the Commission considers necessary; and the President must cause the preliminary delimitation report to be laid before Parliamentwithin seven days. (b) either House may resolve that the report should be referred back to the ZimbabweElectoral Commission for further consideration of any matter or issue, and in thatevent the President must refer the report back to the Commission for that furtherconsideration. Where a preliminary delimitation report has been referred back to it under subsection(8), the Zimbabwe Electoral Commission must give further consideration to the matter or issueconcerned, but the Commission’s decision on it is final. As soon as possible after complying with subsections (7) and (9), the Zimbabwe Electoral Commission must submit a final delimitation report to the President. Within fourteen days after receiving the Zimbabwe Electoral Commission’s finalreport, the President must publish a proclamation in the Gazette declaring the names and boundaries of the wards and constituencies as finally determined by the Commission. 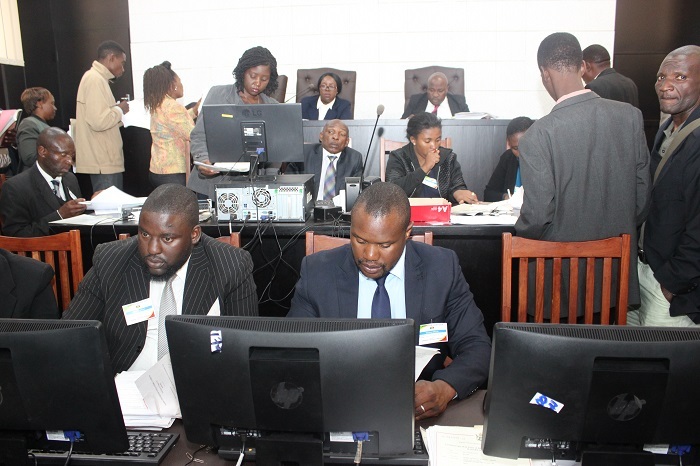 If there is a discrepancy between the description of the boundaries of any ward orconstituency and the map or maps prepared by the Zimbabwe Electoral Commission, the description prevails.